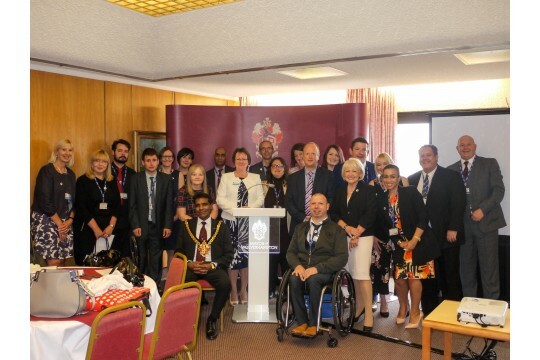 Access to Business helps unemployed people gain the skills and confidence to find work. 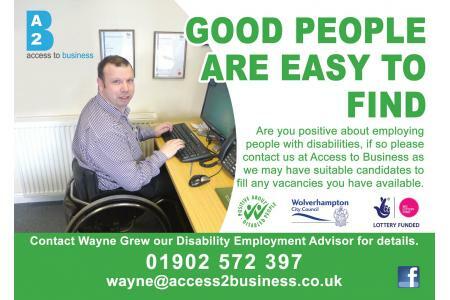 Access to Business provides a range of services with a speciality on supporting disabled people. We offer workshops and training to help people feel socially included and equip them with the skills, knowledge and confidence to move on with their lives and gain employment to ensure that they are less dependant on the benefit system. We are an award winning organisation supporting the local economy by helping unemployed people to find work and improve their lives and make them less dependant on benefits. We give our clients a 3 month volunteering placement this gives all our clients a chance to volunteer with us.